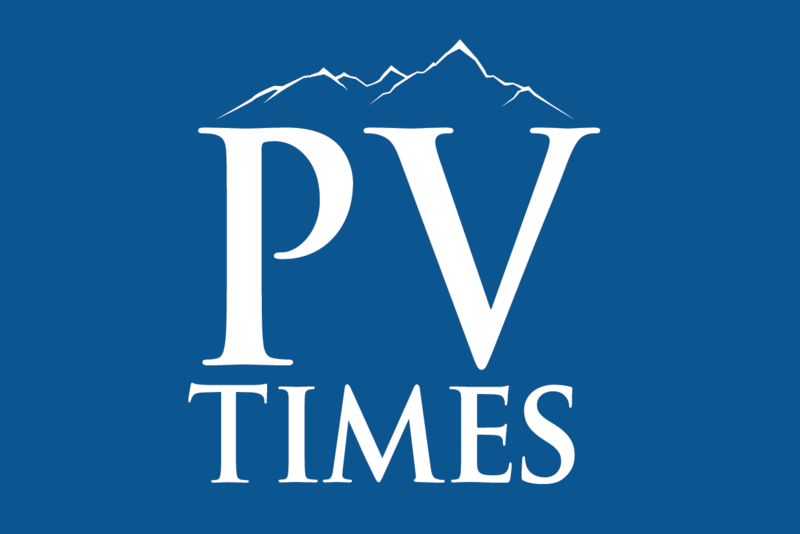 Patti Diamond / Special to the Pahrump Valley Times The best thing about frozen foods is they save you money and time. Many items are simply cheaper to buy frozen than fresh. To be clear, I’m advocating buying frozen ingredients to make meals rather than processed ready-to-heat-and-eat meals in boxes. But I don’t judge, I have a lasagna stashed in case of emergency. When frozen, vegetables, fruits, grains, lean meats and seafood preserve their peak nutrition for a long time. According to the Food and Drug Administration, frozen foods are safe to eat indefinitely. The taste may diminish but the food will remain safe to eat forever. The best thing about frozen foods is they save you money and time. Many items are simply cheaper to buy frozen than fresh. Compared to their fresh counterparts, they’re picked and processed at the height of ripeness, then frozen at their peak, sealing in nutrients and flavor. The shelf life is longer, and availability is year-round. Plus, you must factor in your time. Many items are pre-washed, pre-cut and ready to cook. Fruits – Peak season for most fruit is fleeting. They’re fragile in transport then go bad quickly when you get them home. You can skip all that with frozen fruit. 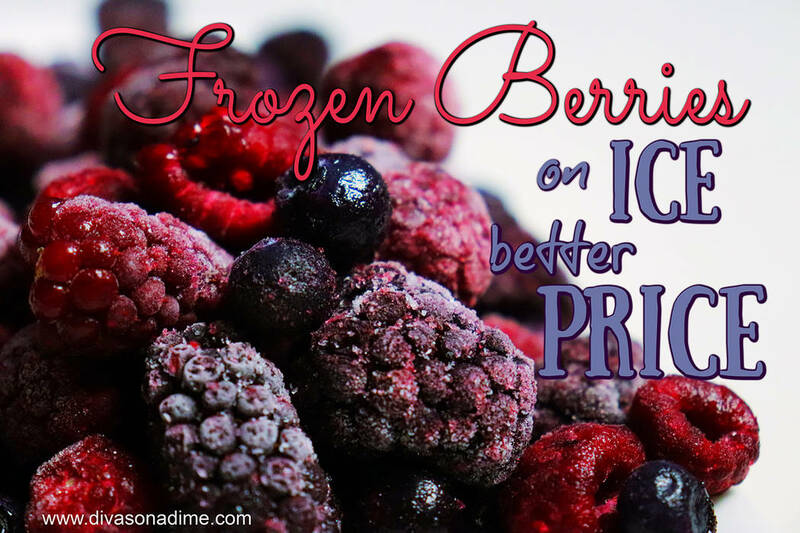 Frozen fruit can be used in smoothies, desserts, baked goods and more. Peaches stay summertime fresh, cherries and berries are available year-round, and mangoes are cut and ready to eat. Seafood – We’re supposed to eat more fish, but fresh fish is expensive. Fish that’s flash frozen immediately after it’s caught is economical. It can taste fresher than fish at the seafood counter (which has been previously frozen anyway). Frozen shrimp is a bargain as are mussels and scallops. Vegetables – Comparing price per pound, frozen veggies frequently cost less than fresh. Plus, they’re washed and pre-cut. Difficult to prepare veggies, like butternut squash, artichoke hearts, or riced cauliflower, are a breeze when pre-cut. Frozen can be healthier, too. For instance, fresh corn is often genetically modified, but many frozen varieties are non-GMO certified. But skip the veggies with sauce or cheese as they’re highly processed and loaded with calories. Juice Concentrates – Look at your carton of orange juice or lemonade, it probably says “from concentrate.” Just buy that concentrate frozen for a fraction of the cost, mix it with water, and you have the same thing, just cheaper! Puff Pastry – Here’s the secret to a frugal and fabulous gourmet dessert anytime. Puff pastry takes expertise and hours to make, but the frozen stuff bakes up beautifully and makes you look like a rock star. Use it to make flaky tarts, turnovers, or Napoleons. Puff pastry is also great for savory dishes like hors’ d’oeuvres, cheese puffs or chicken pot pie. So, let’s chill out and enjoy the convenience and cost savings of frozen food.